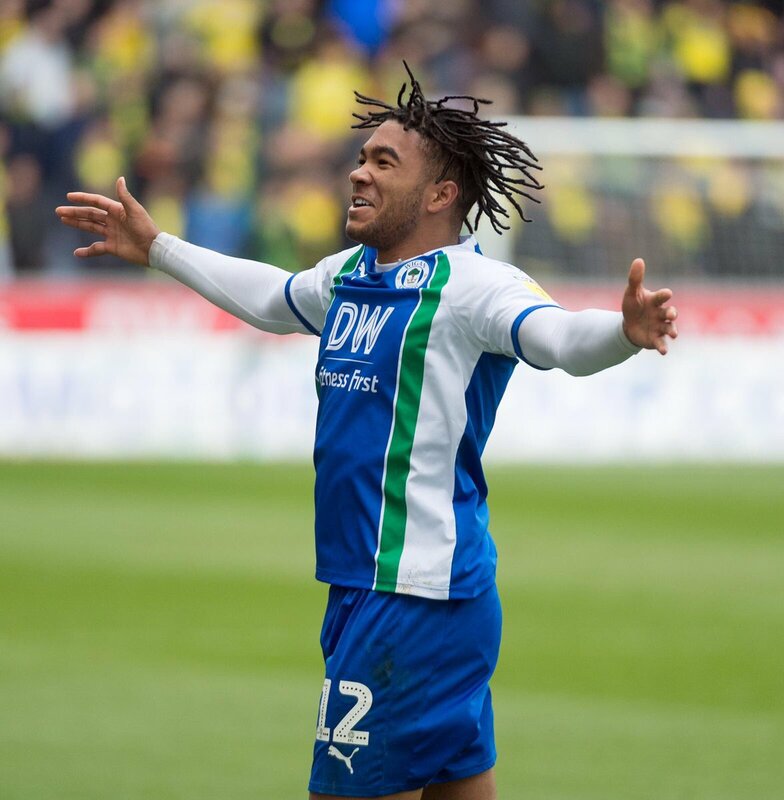 Reece James says that his ambition and dream is to get a call up for the England national team. The Chelsea full-back, who is on loan at Wigan, has had a tremendous campaign. It is quite remarkable that a player who did not feature in a senior match prior to the switch to the DW Stadium is now on the verge of a potential call-up to international action. This is largely due to a still a campaign in which James has been able to feature in every game of the campaign. Crucially, he has been able to come up with stellar performances in each of these matches. It is not a surprise that James was named in the team of the Championship 2018-19 season. James has been with the England squad for the under 20 set up, and the 19-year-old was named as the academy player of the season at Chelsea last year. Now, he has set his sights on achieving the full glory of featuring for England, while he could be one of the several players competing for a position at Chelsea next season. Due to the transfer ban imposed on Chelsea, the Blues are unlikely to let many of the young players go out on loan. 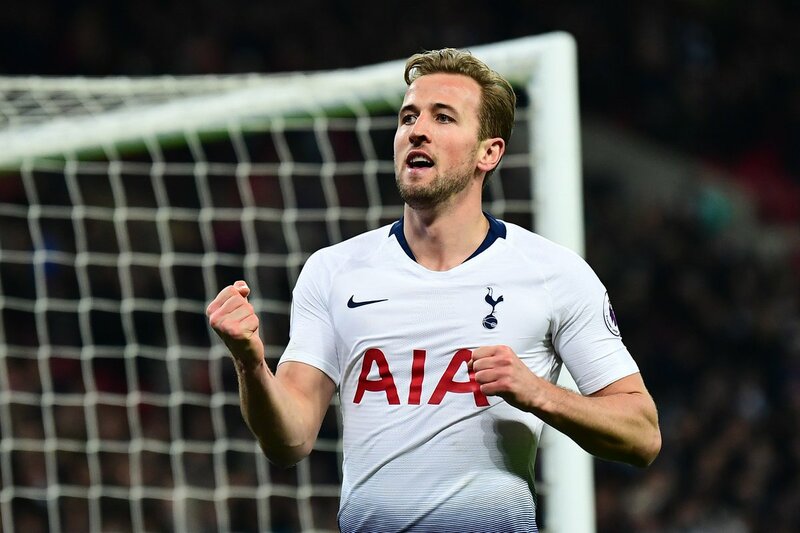 Tottenham Hotspur striker Harry Kane believes the team need to step up with strong performances under pressure, if they are to cease their decade-long trophy drought. The north London side were within five points off the top of the Premier League last month but that deficit has doubled amid a run of three winless matches. In a report covered by Goal.com, Kane said that the team need to step up with their showing under pressure which has simply not been the case up to now, he said: "The thing for us now, kind of like this week, when the pressure is on and we need to step up, we need to find a way to get it done. We haven't done that in recent years, we haven't done that this week and that will be the difference. That is the turning point that we need to try and achieve. I don't think it's far away but I think what the gaffer was saying was it's not a guarantee that if you improve you are still going to win things." 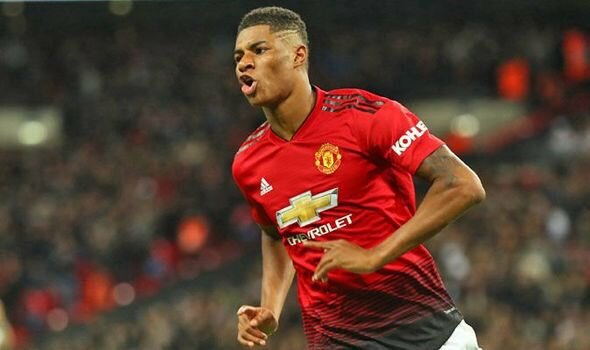 BBC Sport pundit Alan Shearer has praised the performance of Marcus Rashford during Manchester United’s 2-0 FA Cup win over Chelsea in the fifth round. The England international could not find the scoresheet for the third game running but he still made the difference with a sublime right-sided cross for Paul Pogba’s headed goal. 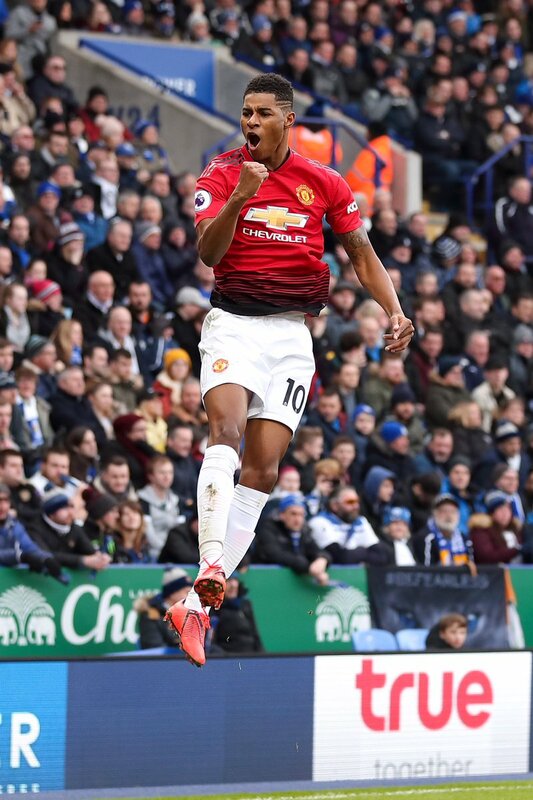 Speaking after the game, Shearer was pleased with the impact of the United graduate, who was a constant threat on the counter-attack against a vulnerable Blues defence. He added to praise the precision of the cross from Rashford for Pogba’s goal, which put United 2-0 ahead right before the half-time interval. Is Marcus Rashford United’s Number 1? Times journalist Tony Cascarino believes Marcus Rashford has leapfrogged Romelu Lukaku as the permanent option to lead the line for Manchester United. The Red Devils had relied on Lukaku to produce the goods upfront during the opening months of the campaign but that stance has changed in recent weeks with Marcus Rashford getting a regular run ahead of him. Read more about Is Marcus Rashford United’s Number 1? Rangers manager Steven Gerrard has said that the arrival of Jermaine Defoe from Bournemouth is a win-win situation for both the player and the club. The England international had struggled for gametime at the Cherries where he failed to make a single league start and this eventually urged him to join the Gers on an 18-month loan. Speaking about the move, Gerrard began by thanking Bournemouth for pushing through the deal seamlessly. He added that the marksman was equally keen on the temporary switch with the assurance of regular gametime unlike at the South Coast, he said: “To be honest Bournemouth are the key to getting Jermain here, they've been super helpful. 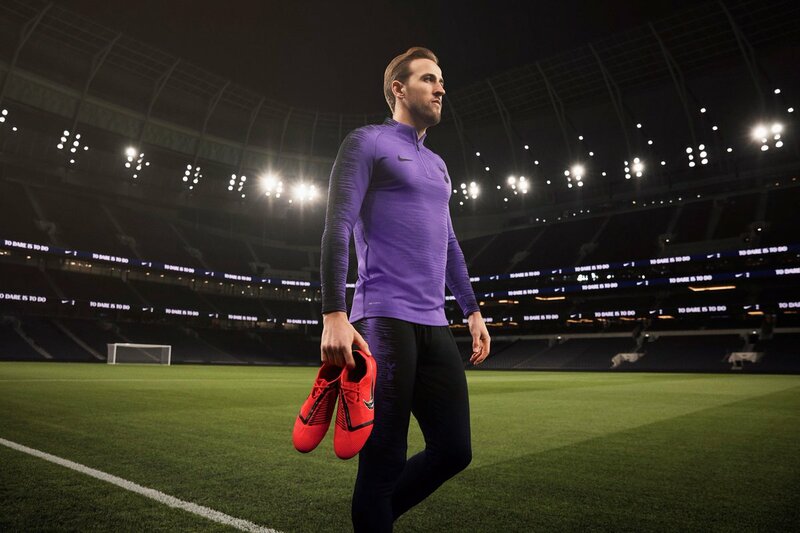 England international Harry Kane is pleased with Tottenham Hotspur making the progress to the round of 16 stage of the Champions League for the second season running. The north London side had come into the final matchday against Barcelona needing a win to seal their knockout berth but they had to work hard to secure a 1-1 draw versus a weakened Blaugrana side. Nonetheless, they managed to reach the last 16 of the competition with the better head-to-head record over Inter Milan after the Italian side could only muster a 1-1 stalemate against PSV Eindhoven at the San Siro. Speaking after the game, Kane highlighted the progress as a massive achievement for the club and stated that the team can beat any opposition on their day. 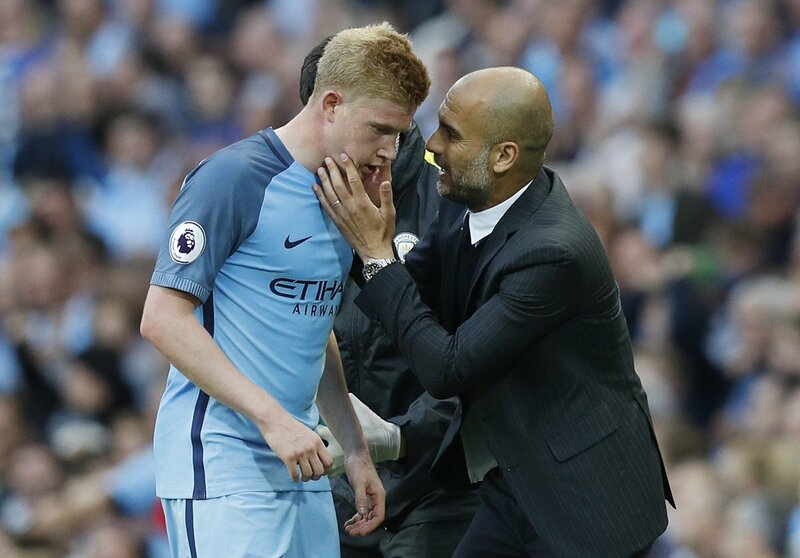 Pep Guardiola thinks that the fact that Kevin de Bruyne got injured and he hasn’t had to feature in too many games for City this season is actually a blessing in disguise for him because he needed a break just to get freshened up on the mental front. De Bruyne played a whole lot of Football for the Sky Blues the previous season and then he went on to represent his national side Belgium in the World Cup. So there was that weariness ahead of the start of the season because he didn’t get a proper off season. England head coach Gareth Southgate has urged his players to forget about the World Cup heartache ahead of the weekend’s Nations League game against Croatia. The Three Lions were denied the opportunity of reaching a third World Cup final in their history during the summer after the Croatians came from behind to secure a 2-1 win in added extra-time. The Three Lions have since played out a goalless draw against Croatia on the road but the weekend game remains the most important yet in their recent history. 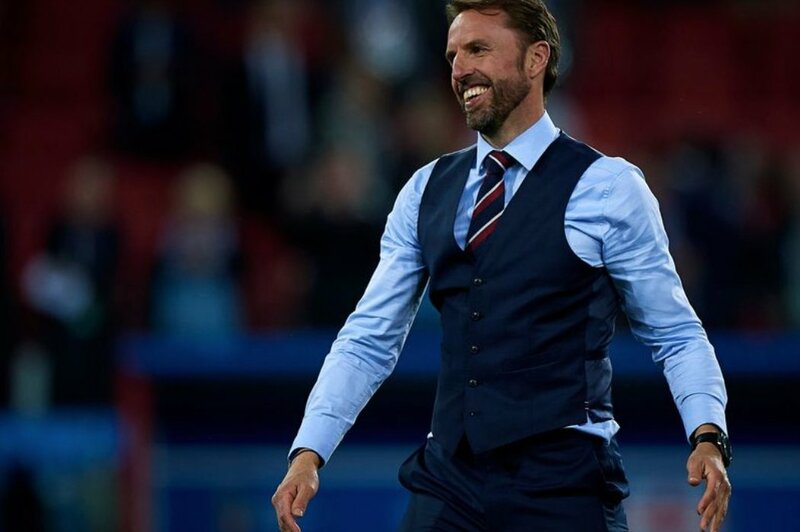 Following Croatia’s surprise 3-2 win over Spain, the Three Lions have the opportunity to reach the Nations League finals next year with a victory over Zlatko Dalic’s side and speaking to reporters, Southgate said that his players will be prepared for the occasion. 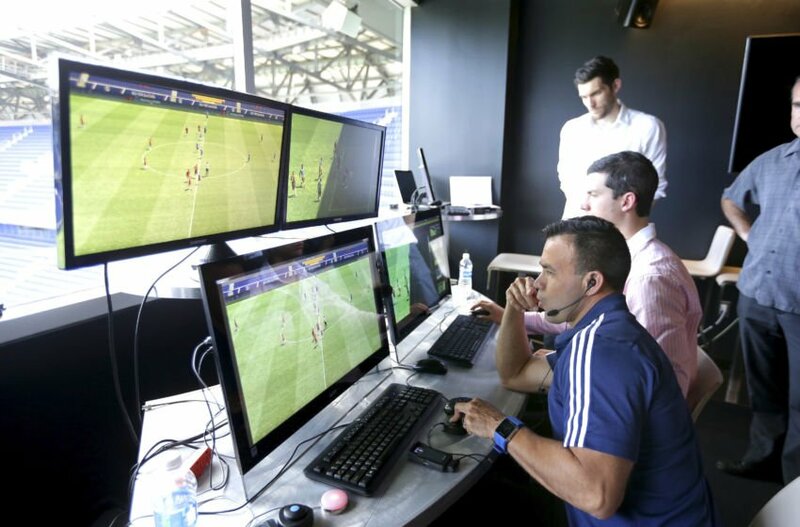 In light of the unanimous vote to adopt Video Assistant Referee VAR in Premier League football from next season, Manchester United and Liverpool would have to make plans to get giant screens in their stadiums. This would mean rearranging the seat patterns in order not to obstruct some fans during games next term. The rest of the clubs in elite English football have big screens which will help the fans understand VAR decisions. The technology was adopted following a successful test on the world stage at the 2018 World Cup in Russia. Bournemouth manager Eddie Howe believes Callum Wilson should be knocking on the doors of the England national team after his impressive start to the campaign on the south Coast. The marksman has been unlucky with two serious knee ligament injuries over the past three seasons but he has started the current campaign on a strong note with five goals and four assists from 10 Premier League appearances. As such, there have already been noises made regarding a possible call-up for the marksman and Howe feels the striker should have caught the radar of Southgate after his recent brace at Craven Cottage, he said: “He is certainly going to be in Gareth’s mind, I have no doubt about that. Callum just has to keep doing what he is doing. If he continues to score and keeps doing well then it will only be a matter of time.